Six North Texas brewers are among the honorees recently announced for the 2016 Best of Craft Beer Awards. 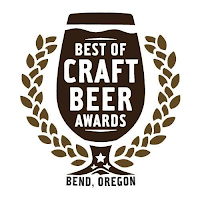 Billed as "America's newest craft beer contest", the BJCP-sanctioned Best of Craft Beer Awards competition awarded its first medals in 2014, making this the third annual event for the Bend, Oregon-based organization. This year, 65 different styles of beer were evaluated, with gold, silver and bronze medals awarded in each category. Judging was carried out by professional judges and industry leaders, and it should be noted that some medals were not awarded in categories with limited entries. 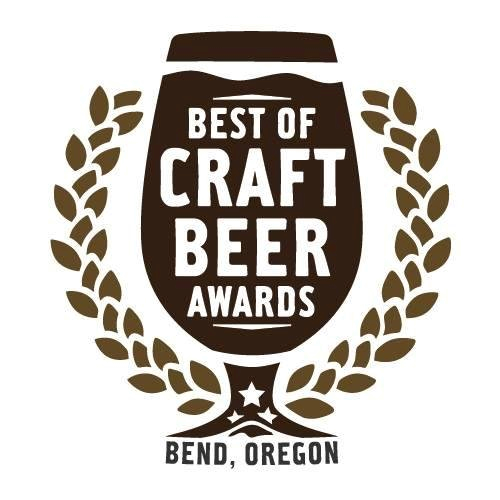 Silver for Busy Body Blonde Lager in the Helles or Helles Bock category. Bronze for Family Trip in the Belgian Tripel category. Silver for Wealth & Taste in the Specialty Wood-Aged category. Bronze for NightWatch in the Oatmeal Stout category. Gold for Blue Lacy in the American Brown Ale category. Gold for 10/6 in the English Pale or English IPA category. Gold for Chocolate Stout in the Sweet Stout category. Silver for IPA in the English Pale or English IPA category. Labels: award winning beers, Best of Craft Beer, Bitter Sisters Brewery, Deep Ellum Brewing Co., Grapevine Craft Brewery, Nine Band Brewing Co., Rabbit Hole Brewing, Shannon Brewing Co.